On Sunday evenings, Harbor Light provides fun-filled, exciting programs for both boys and girls! Classes are age-based: Preschool all the way through High School. Activities, projects and Bible based studies, implemented by our wonderful leaders, will impact your child’s life for years to come. Your child is welcome to come as a visitor at any time. Simply give us a call to ensure the club is meeting that night. You can reach out to our Children's Department at 510-744-2222. Royal Rangers is a ministry that reaches and motivates boys spiritually through Bible study and memorization, devotionals, and Christian role models. Boys are strengthened mentally by an advanced awards-based weekly program. Further, the boys increase their physical prowess by participation in age-specific activities and recreation. Finally, they are introduced to church, community, and nature-related activities to develop their social skills and awareness. This ministry is open to all boys from Kindergarten through High School. You do not have to attend Harbor Light Church or Fremont Christian School to be a part of this fun and exciting club. Ranger Kids—The trail to fun and adventure—is an exciting program for boys in kindergarten, first and second grades. Boys in this age group participate in great fun and excitement that will allow boys to develop their interests and needs as well as mold their character. Discovery Rangers is a fun and exciting program for boys in third-, fourth-, and fifth-grade. Not only does the boy get to discover great indoor and outdoor activities, he will get to make many new friends. Adventure Rangers are sixth-, seventh-, and eighth-grade boys who explore new frontiers. The Adventure Ranger will explore new areas as he learns the history of Royal Rangers and takes advantage of opportunities for the future. Expedition Rangers is a program for High school guys. Expedition Rangers has four separate categories, which are "Achievement", "Activities", "Leadership", and "Service". Each part of Expedition Rangers is designed for different interests teen boys may have. 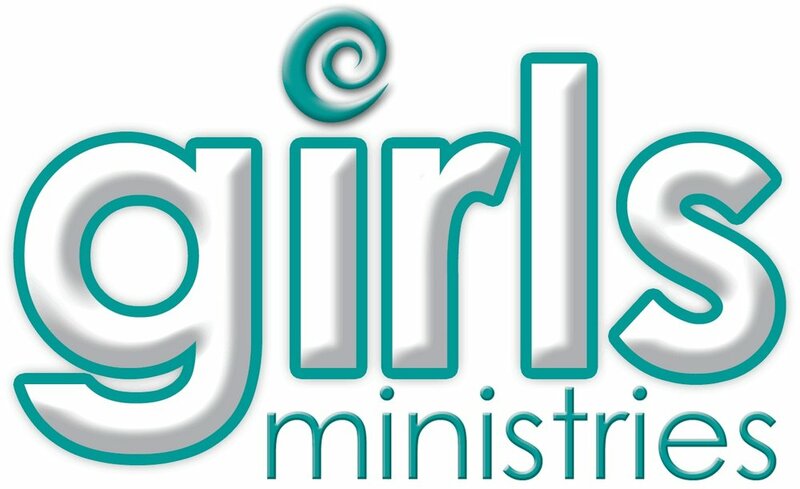 HARBORLIGHT'S girls ministries are God focused clubs just for girls (and pre-school boys!) Kids ages 3-18 have fun earning achievement awards, going on adventures and making lasting friendships. You do not have to attend Harbor Light Church or Fremont Christian School to join these fun and exciting clubs. Rainbows Club for Preschool Girls and Boys: Rainbows club is centered around a Noah's Ark theme and is designed to be enjoyed and easily understood by preschool children. Please note: Rainbows must be at least 3 years old and potty trained in order to attend. This class will be capped at a maximum of 8 children. Daisies: The Sonshine Club for Kindergarten Girls: The central characters in the Daisies curriculum are three girls -Darcy, Diana, and Dorie - and their Sponsor, Miss Jennifer. These characters are used throughout the lessons to help tell stories and review the lessons learned. Prims: The Discovery Club for First- and Second-Grade Girls: The central characters in the Prims Club are four girls - Megan, Carmen, Kim, and Tonya. Their Sponsor, Miss Debby, and Megan's dog Discover appear throughout the lessons as life application references. Stars Club for Third, Fourth, and Fifth Grade Girls: Girls make their way up the "Stairway of the Stars" achievement program as they complete units and earn badges. Girls may complete honor steps as part of the achievement program to become an Honor Star. Friends Club for Jr. High Girls: Sixth, Seventh & Eight grade girls are part of the The Friends Club whose curriculum is discussion oriented. Topics include accountability, attitude, choices, family life, life-controlling problems, purity, and many more grade-level appropriate topics. Girls Only! Club for High-School Girls: Like Friends Club, Girls Only is a discussion oriented club where girls talk through issues relevant to their age group such as addiction, college and career, dating, truth, standing firm, and much more.